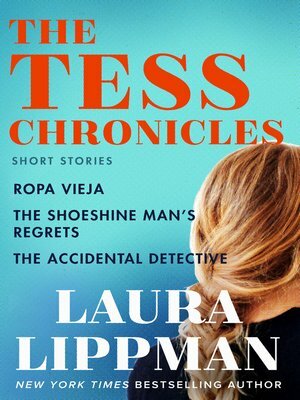 Laura Lippman's beloved Baltimore private investigator, Tess Monaghan, has been featured in several short stories, including "Ropa Vieja", "The Shoeshine Man's Regrets", and "The Book Thing*". Another story, "The Every Day Housewife", provides the first look into the inner life of Tess's mother as a young newlywed in the 1970s. As a bonus, there is also a "profile" of Tess—bylined by former journalist Laura Lippman-—that appeared in the award-winning anthology, The Line-Up. Available singly or as a collection.